Our hand-picked team of agronomists came together with the common goal of putting in-field soil moisture and environmental data to practical use in dryland farming. They developed Crop Intelligence from its initial concept into a working, in-season decision support tool for farmers and agronomists. Our team is always working behind the scenes, as supporting our vendors and customers is vital to what we do. We act as a primary contact point for our vendors by answering their questions, troubleshooting, and internalizing their feedback so that they can provide their customers with an optimal Crop Intelligence experience. We work with our customers by giving them the tools to best understand their data—and their opportunities. We’re always working to develop and improve Crop Intelligence—making it better for our customers and pushing to always stay ahead of the curve. To get a hold of any of our team members, please email us at info@cropintel.ca and we will find the best team member to assist you. 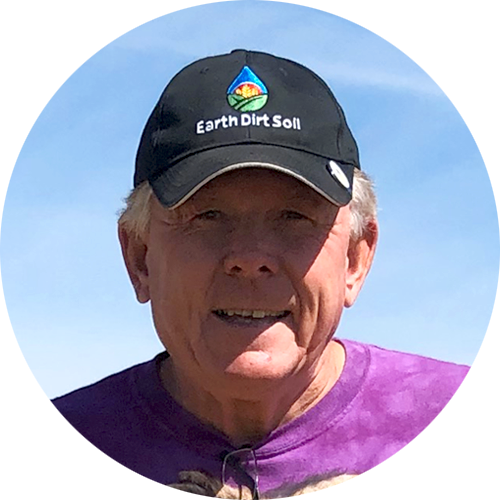 Ryan has worked in the Precision Ag industry for over 25 years—with a keen interest in weather stations and capacitance soil moisture probe technology. Working in this data driven industry, he has long understood the value of good data when it is trusted and put into action. Ryan recognizes the importance of collaboration and working with a strong team. He is often referred to as “Mr. Tenacious” for his determination and commitment to the development and success of Crop Intelligence. Small but mighty, Kendall is not afraid of hard work and telling it to you straight. As one of the key driving forces in the development of Crop Intelligence, Kendall was able to take a big picture idea and successfully make it into an industry-changing tool. She is a passionate agronomist who truly enjoys helping farmers make better agronomic decisions while embracing new technology. 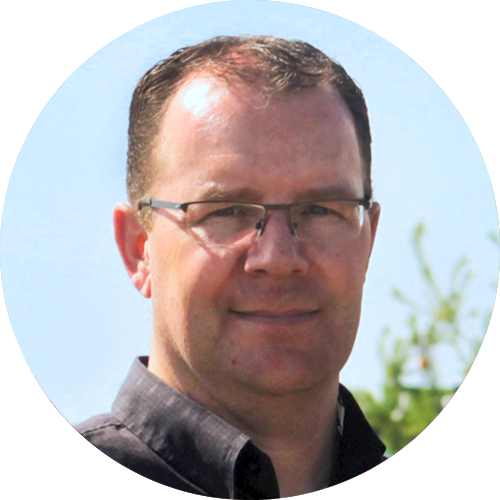 Kendall holds a Bachelor of Science Degree from the University of Lethbridge (Environmental Science) and is a Certified Crop Advisor. She has been working with South Country Equipment since 2013. Bonnie primarily focuses on the continued development of the Crop Intelligence App. She is a key collaborator within the group and the grease that keeps everything running smoothly. When she isn’t working through customer data, you will usually find her interacting with farmers or vendors—spreading her passion for Crop Intelligence. 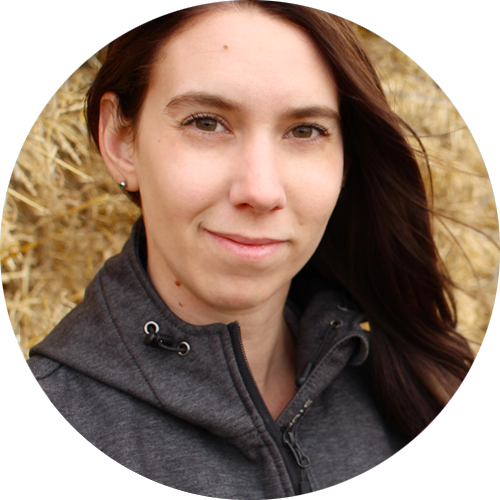 Bonnie holds a Bachelor of Science Degree in Agriculture from the University of Saskatchewan (Soil Science) and has been working with the Crop Intelligence team since 2017. An active farmer and current reigning cleavers queen—Andrea has a strong love for both farming and agriculture. She’s focused her career on agronomy research and helping growers get the most out of their fields. With an eye for detail and a hunger for knowledge, you’ll find Andrea in the field throughout the growing season—validating and putting the knowledge gained by Crop Intelligence to the test. 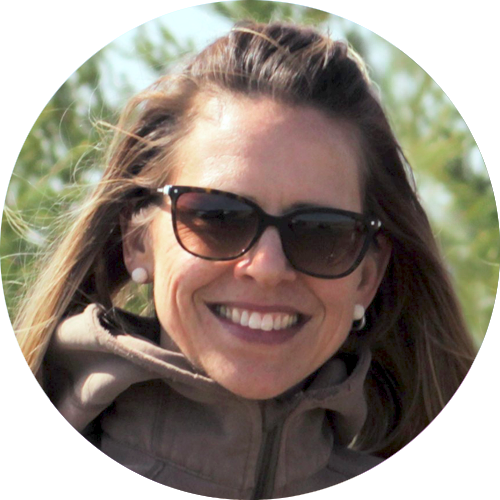 She has a Bachelor of Science (Agronomy) and a Master of Science (Plant Science) from the University of Saskatchewan. 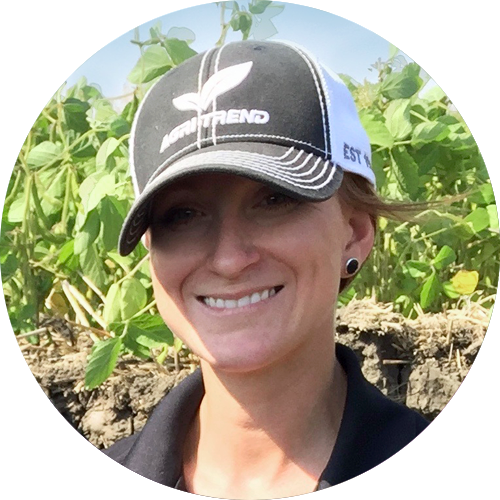 Andrea joined South Country Equipment in 2018, and she serves as field support while also conducting research validation for the Crop Intelligence team. Elston is a living legend in Western Canadian Agriculture. Either you’ve heard of him, seen him speak, or received advice from one of the hundreds of agronomists he’s trained. Elston is passionate about every facet of agriculture—while recently focusing his passion on Water Driven Yield Potential. As comfortable presenting to a group as he is the field—he is an integral part of our team. Elston lends his knowledge and expertise to the Crop Intelligence team and has been a key influence in the development of Crop Intelligence.